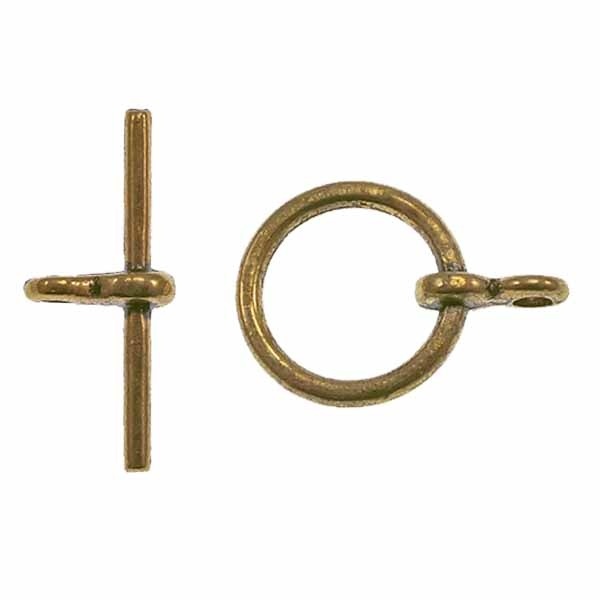 This toggle would be the perfect accompaniment to a necklace or bracelet with a lot going on, it is simple and neat, so it wouldn't take away from the actual piece itself. Why not try making a bracelet using a selection of Swarovski Bicone Beads using this technique? Attach your toggle on to each end using a jump ring for a professional and elegant finish.